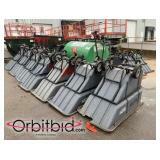 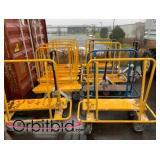 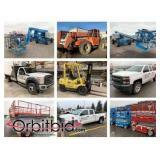 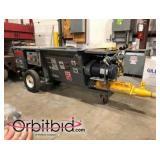 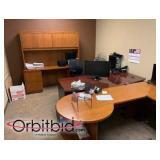 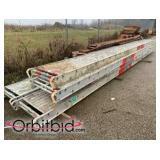 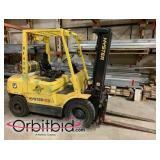 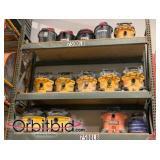 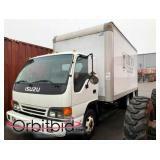 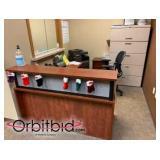 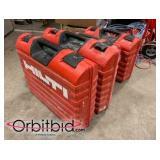 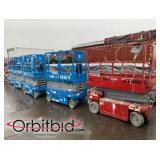 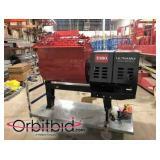 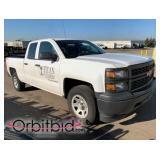 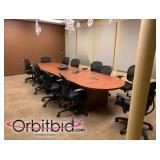 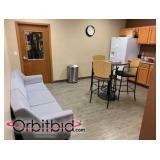 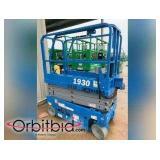 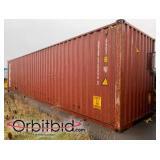 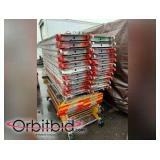 Grand Rapids, MICHIGAN: Per order of secured creditor, all assets and equipment of Titan Interiors will be sold via online auction with Orbitbid.com, Inc. Auction highlights: Genie Boom Lifts, Skytrak All-Terrain Forklifts, Pickup Trucks, Box Trucks, Genie & MEC Scissors Lifts, Lasers, Gang Boxes, Extensive Tool Invetory, Utility Trailers, Small Engine Equipment, Scaffolding, Pallet Racking, Shop Equipment, Steel Stud Inventory, Office Furniture, and much more. 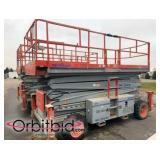 This Featured Online Auction will take place on Tuesday, February 12, 2019, starting at 8:00am, and will start closing at 6:00pm the same day (Eastern Time). 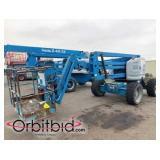 Preview will be available the day before the auction from 9am - 4pm and auction day from 8am - 5pm.